This Abigail coloring page is available for free in A names for girls coloring sheets. 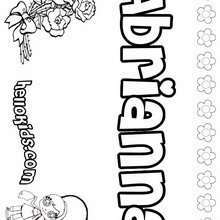 You can print it out or color online Welcome to A names for girls coloring sheets! 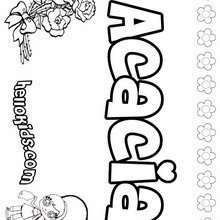 Enjoy coloring the Abigail coloring page on Hellokids.com!